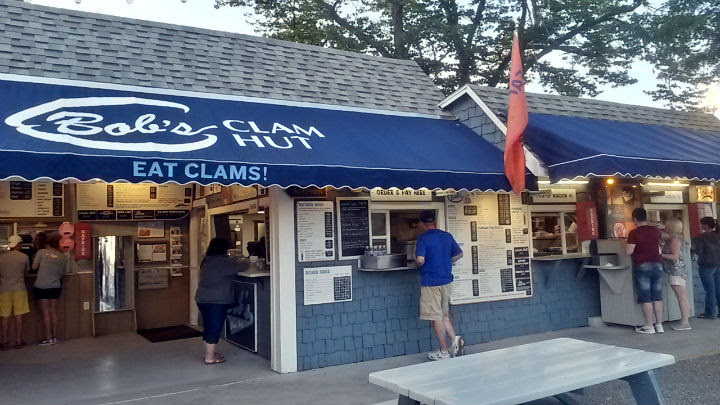 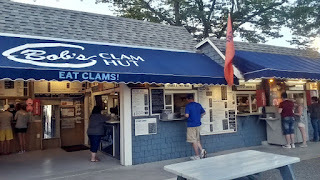 Bob's Clam Hut is located on U.S. Route 1 in Kittery, Maine. Jigger's Diner is located on Main Street in East Greenwich, Rhode Island. 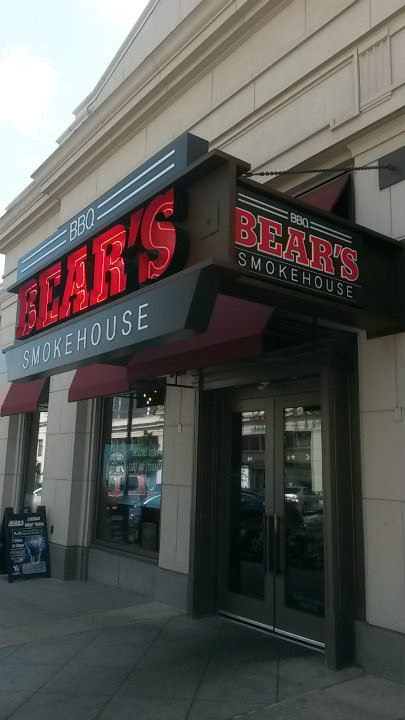 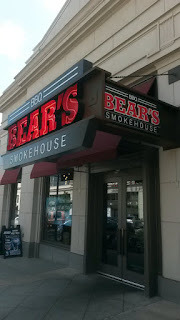 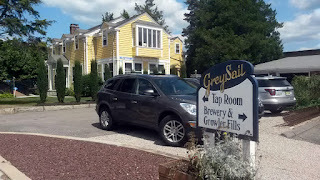 Bear's Smokehouse BBQ has three locations around Hartford, Connecticut, and Windsor, Connecticut. 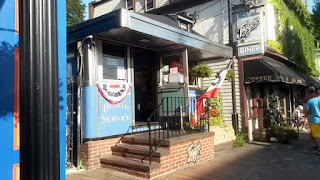 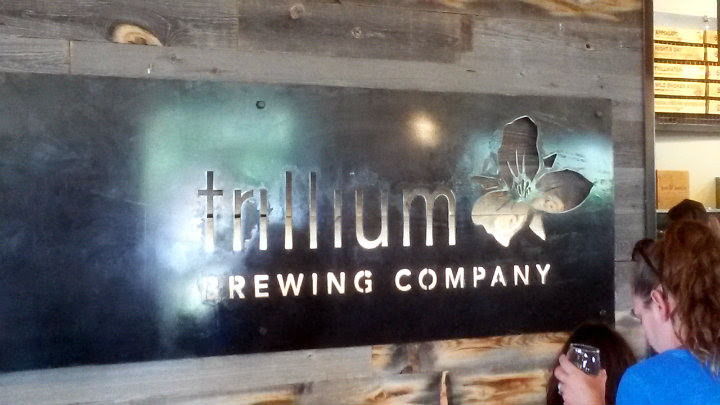 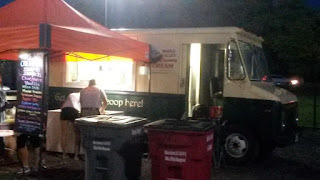 This blog post covers the spot on Front Street in Hartford. 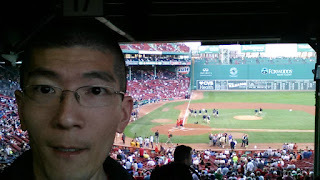 Fenway Park is located on Yawkey Way in Boston, Massachusetts. 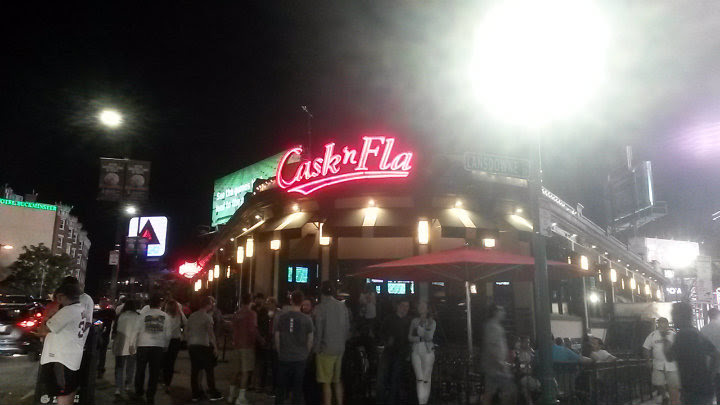 Cask 'n Flagon is located on Brookline Avenue near Fenway Park in Boston, Massachusetts. 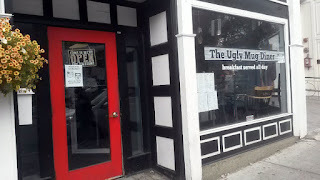 The Ugly Mug Diner is located on Washington Street in Salem, Massachusetts.